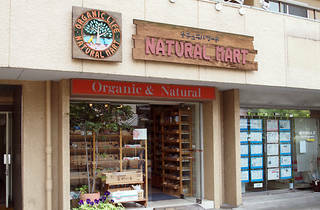 Struggling to find natural and organic products in Tokyo? 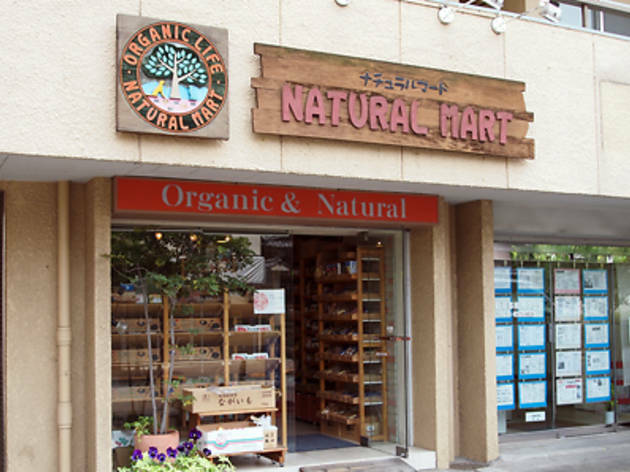 This small Hiroo grocery store stocks a range of organic produce, from fresh fruit and vegetables to imported vegetarian readymeals, beauty products and natural pet food. Vegans, diabetics, raw-food enthusiasts and health fanatics will be delighted to find products like cacao powder, coconut oil, agave syrup, grain coffee, wheat-free pasta and so much more.